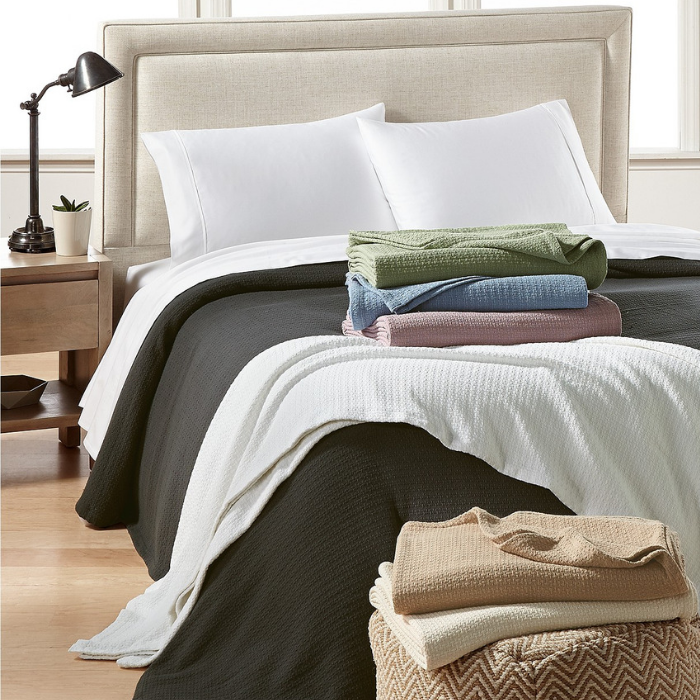 You are here: Home / Great Deals / Ralph Lauren Blanket Just $19.99! Down From $100! Sumptuously soft with a classic appeal, this Lauren Ralph Lauren blanket makes a cozy addition to your bed. Featuring a basketweave design in pure cotton. You can choose from five soothing hues. It makes a great gift too!